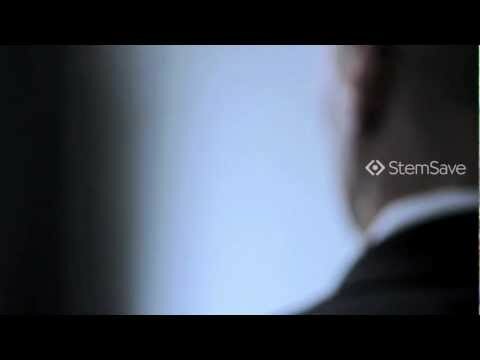 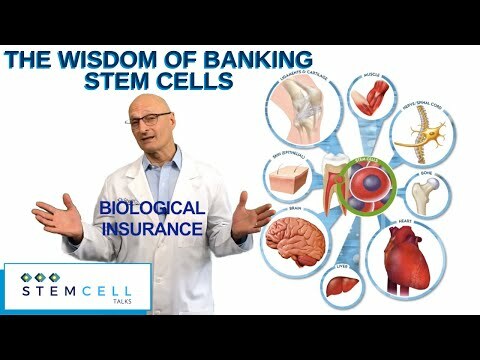 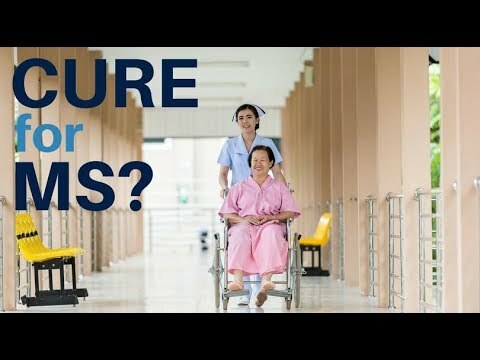 Art Greco discusses why millions of families are choosing to bank their stem cells. 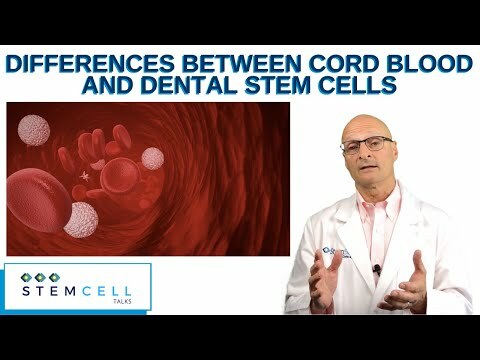 Art Greco discusses the difference between the stem cells recovered from teeth and the stem cells recovered from cord blood. 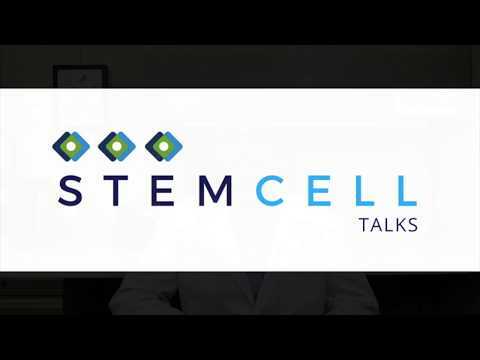 Art Greco discusses a Phase II Clinical Trial for MS using the patient's own mesenchymal stem cells to take advantage of their ability to differentiate into neural progenitor cells and their immune modulation capabilities. 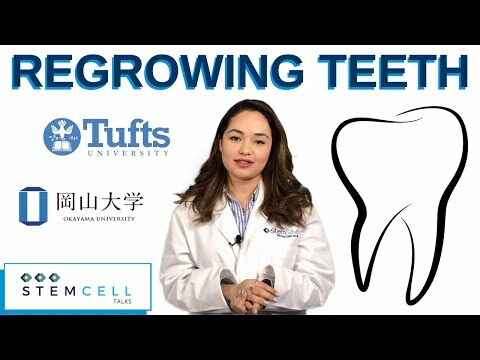 Madina Malik of StemSave reports on stem cell advances in dentistry that will spearhead a paradigm shift in treatment protocols. 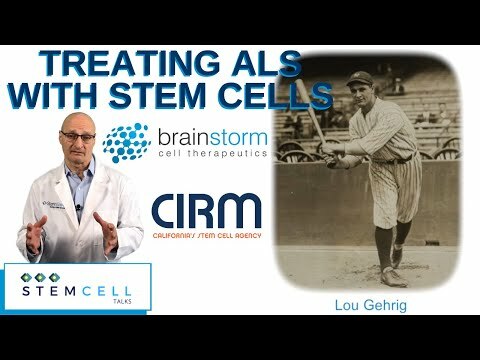 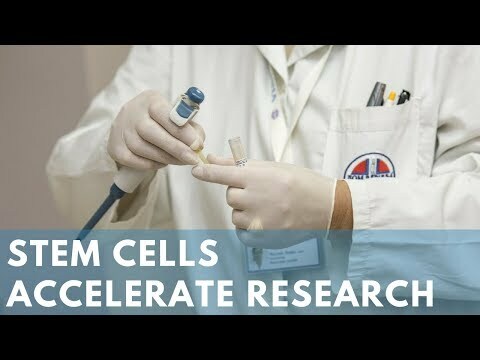 Art Greco discusses a Phase III Clinical Trial for ALS using the patient's own stem cells. 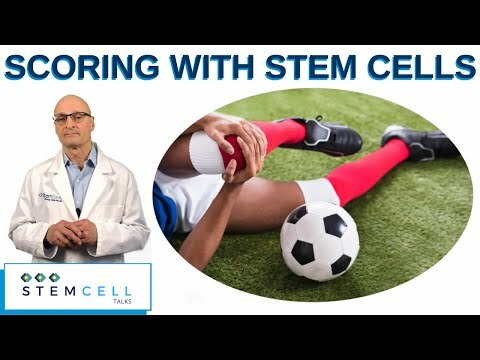 Art Greco discusses how athletes are utilizing their own stem cells to address injuries, speed healing and avoid surgery. 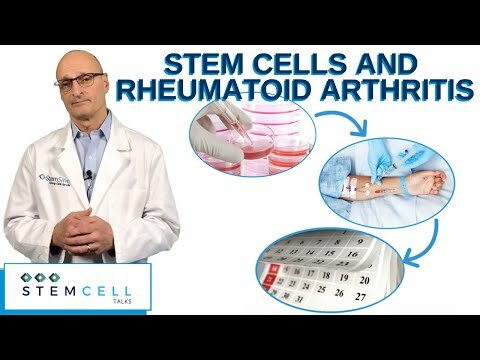 Art Greco discusses a case study to treat rheumatoid arthritis with a patient's own stem cells. 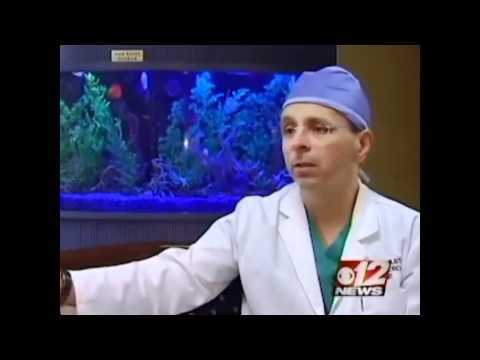 Art Greco reports on an FDA Approved autologous stem cell treatment to repair cartilage. 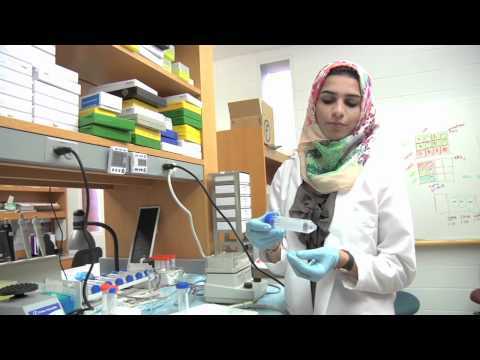 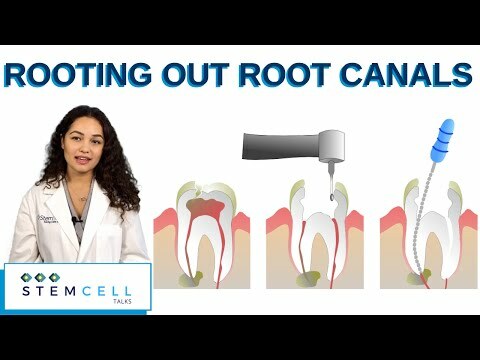 Madina Malik of StemSave reports on the use of stem cells to mitigate the need for root canals. 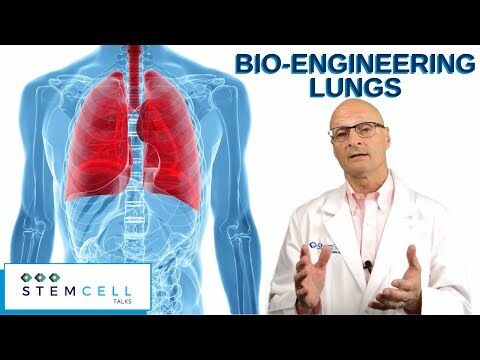 Art Greco discusses an advancement in organ replacement utilizing stem cells to enable lungs to be transplanted and grow within the body. 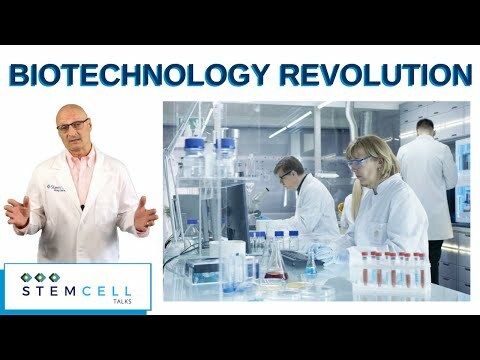 Art Greco discusses how the biotechnology revolution represents the next wave in human progress. 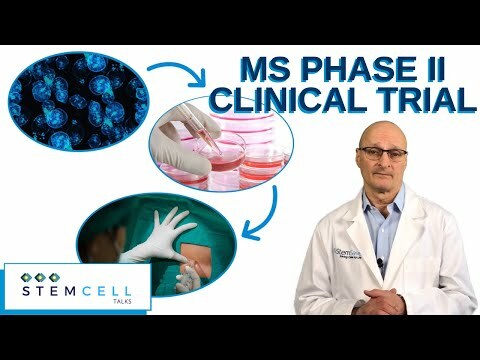 Art Greco discusses the results of a Phase III MS Clinical Trial and its impact on regenerative medicine. 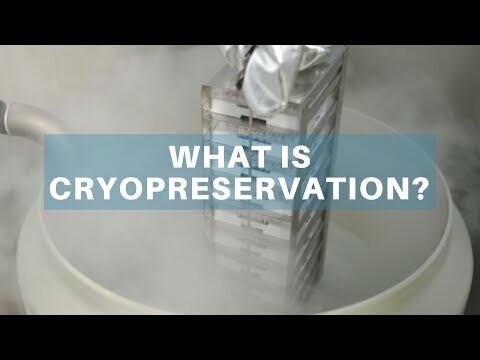 Art Greco discusses cryopreservation and its relevance in stem cell banking. 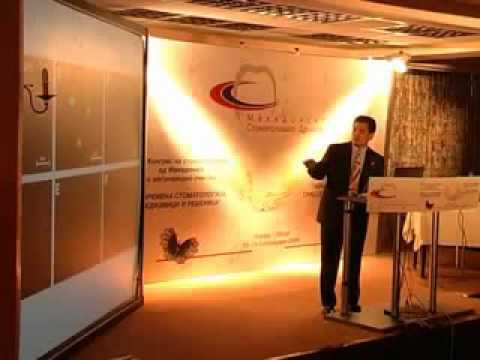 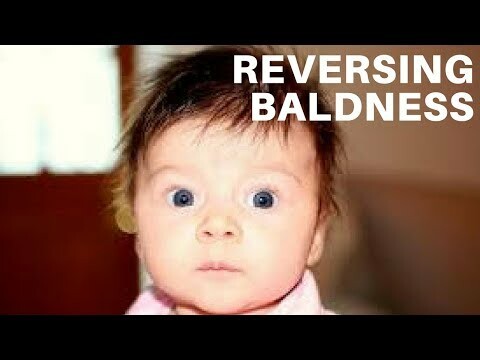 Art Greco highlights a Yokohama National University study involving hair growth and McDonald's fries. 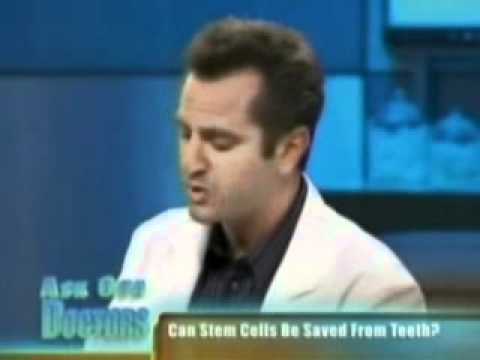 Art Greco discusses dentistry's position at the forefront of regenerative medicine. 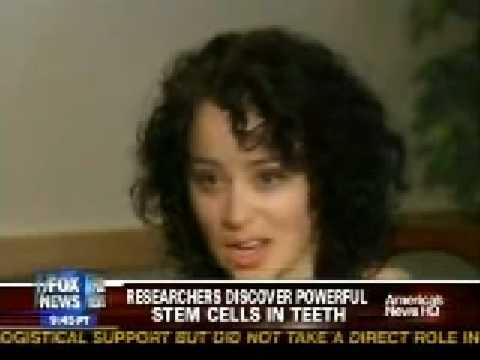 Doctor in Colorado utilizes StemSave to preserve stem cells in wisdom teeth to combat a rare genetic cardiac disorder. 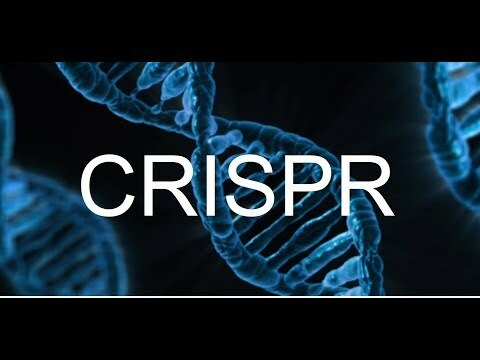 Feel free to start or join a discussion on any of the Published Research Abstracts.